MV3 Marketing: Travel & Leisure Consulting | Learn More ! Handle digital disruption with jet-set ease. The digital tourism revolution has changed the way travel brands like yours interact with modern clientele. Our social and search-forward strategies use your own customer metrics to deliver data-fueled results, challenge the competition and boost your revenue. Harness online visibility to attract more customers. Your industry is a vast network of agencies, hotels, cruises, and airlines—all fighting for the chance to entice customers with competitive pricing and exotic travel experiences. MV3 presents technologically-savvy discovery strategies that improve your company’s visibility while building a magnetic brand reputation. A beautiful, easy-to-navigate website is just the first step to attracting higher customer volume. Our SEO, marketing and advertising teams can pull out all the stops to help you compete with the biggest players in the industry. Seize corporate bookings, business travelers, millennial tourists and family explorers: when you partner with MV3, this huge field of online prospects is yours for the taking. Cater your hotel to a universal audience. Hospitality marketing can be a tricky business—but we’re professionals. Through clever online marketing and SEO optimization, our team creates advertising campaigns that cater to both personal relationships and professional modernity, so you can attract leisure travelers and professional clients alike. 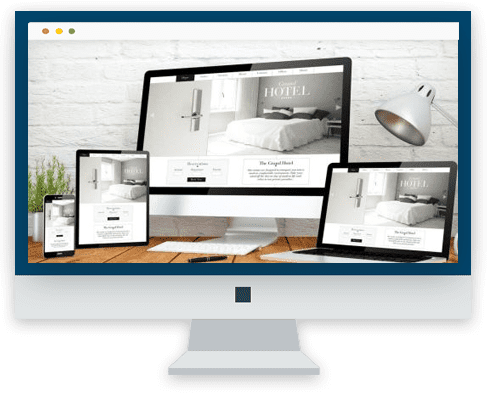 We’ll manipulate your metadata and SEO to craft separate landing pages for your hotel depending on where you internet traffic originates. Families planning their summer vacations will find a warm, inviting webpage filled with information on activities for kids. Corporate clients searching for conference locations can interact with a contemporary website detailing maximum capacity for hotel meeting rooms. MV3 is a marketing firm build on the principles of creativity and practicality. This unique duality makes us the perfect agency to style your next multi-purposed website. Fill airplane seats with powerful optimization, not just flight deals. Airlines exist in an industry of dichotomy: luxury flying, cabin separation, competitive pricing and travel budgets create a constant push-and-pull in your quest for customers. 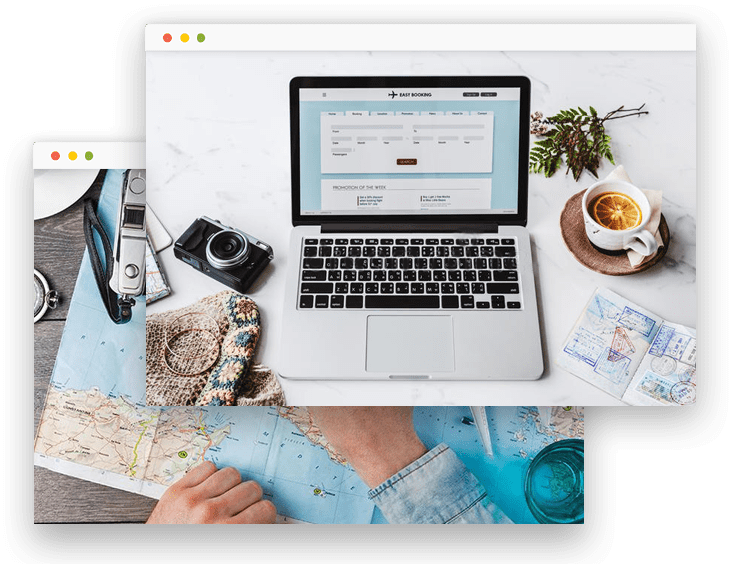 At MV3, we know that search terms like “cheap airfare” and “vacation packages” rule the online search engines—your travelers crave a way to protect their budgets, and you crave a way to protect your bottom line. We’ll help you capitalize on that duality by optimizing your website for universal search engines, so you can see equal representation in searches for affordable airfare and for luxury travel. With our cutting-edge technology and team of trend research experts, we’ll build a data-backed demographic report for your airline. Then we’ll customize your website keywords and pages to boost your online relevance in searches, so you find the customers who are best matched to your business goals. Everyone loves saving a buck, including you. Our SEO customers have seen dramatic results in web traffic and keyword rankings, with some experiencing as high as a 200 percent increase—sounds like a good return on your investment, if you ask us. Ask us what we can do to transform revenue for your travel firm today.